Treats loss of both flexion or extension. Unique spring assisted hinge capability - just one device needed. Treats joint stiffness, and joint contractures. The DeRoyal Pro-Glide Dynamic Elbow Splint / Orthosis is very similar to the DeROM® splinting options. It provides clinicians with the ability to treat both flexion and extension elbow contractures, and uses pin settings to lock in the hinge's tension at 0, 45, or 90 degrees for easy fitting and removal. The DeRoyal ProGlide Elbow orthosis features moldable wirefoam cuffs that provide a comfortable secure fit, while the hinge bars can be extended outward to fit longer length arms. 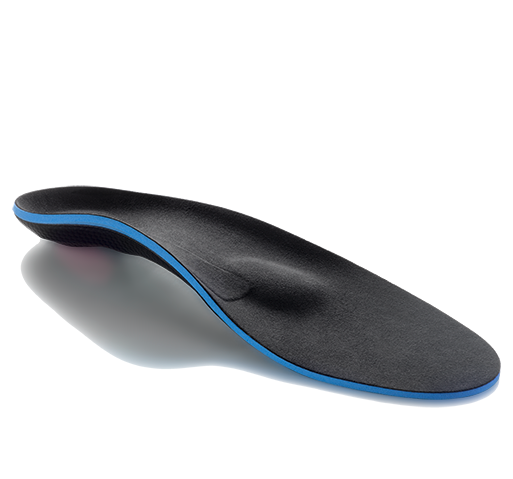 The orthosis is available in two sizes to fit every size individual, and can be used to treat injuries on both the right and left sides. *See Sizing Chart tab for measurement instructions. 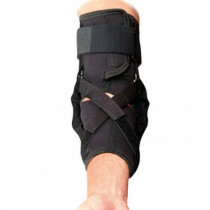 Dynamic splint offers flexion and extension assist in one unit. Single-hinge design and lightweight construction for superior comfort. Malleable Wire-foam™ cuffs for a customized fit. Easy conversion from an extension splint to a flexion splint with the simple turn of a screw. Pro-lock pin locks tension at 0˚, 45˚ and 90˚ for easy donning and doffing. 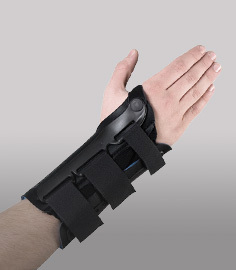 Malleable cuffs and length/width adjustments provide a customized fit for the patient. The unit comes with machine washable liners. Additional set of washable liners can be ordered at the checkout. Pediatric sizes available, please call. Made of aircraft quality aluminum frame.  Thanks for the fast delivery to our dme company. The doctor's office was happy that we were able to supply it to their patient in a timely fashion.